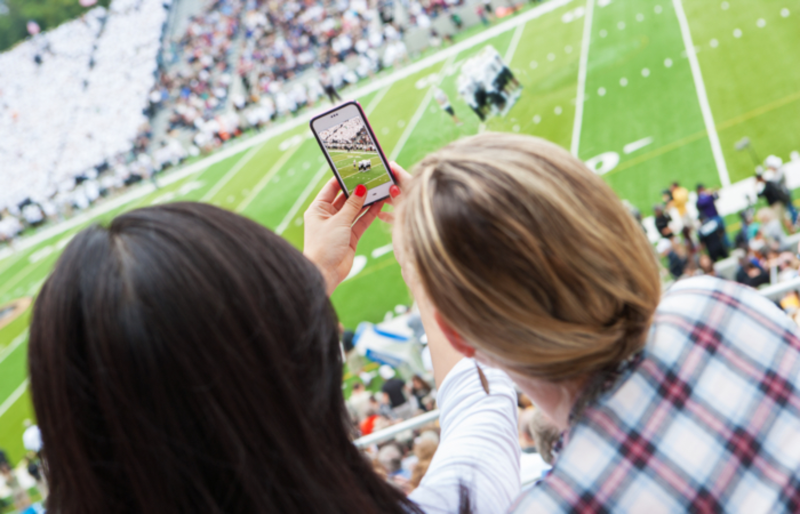 Create an experience in the moment and after the game that lets fans engage with their favorite teams, athletes, and events. Your fans can be found cheering in the stands. But what about the thousands more that can't make it to the stands. Your fan experience needs to extend beyond the in-person experience to the online experience. Generate fan engagement during the game. Allow your fans to be in the game and a part of the team with a dynamic, attractive, and informative portal, custom built for your athletic program. Provide real-time communication with your fans even after the game. 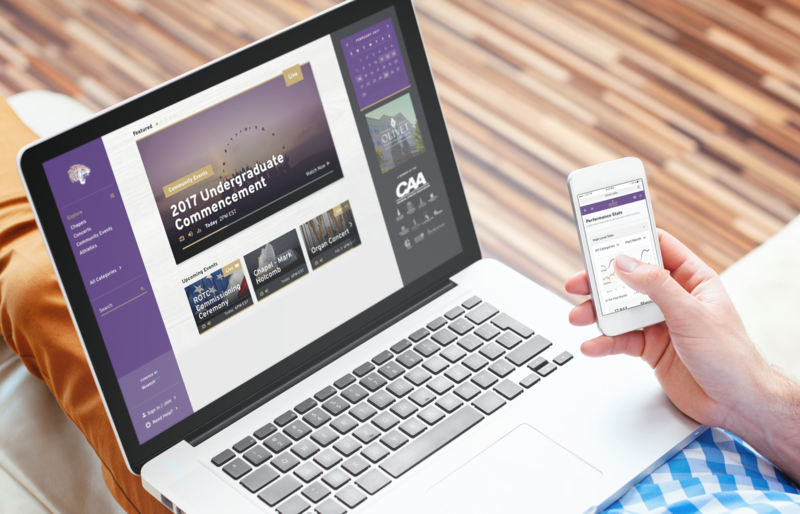 Create interactive experiences through schedule, score, and stat alerts. Expand the information available to fans with access to NCAA stats. Empower your coaches and athletes to better analyze their own performance.